With an acceptance rate of 74%, St. Edward's University is a generally accessible school to those who apply. Students with good grades and above average test scores have a good chance of being admitted. In order to apply, interested students will need to submit an application, official high school transcripts, scores from the SAT or the ACT, a letter of recommendation, and a personal essay. Check out the school's website for more information about applying, and, if you have any questions, the admissions office at St. Edward's is available to help you out. 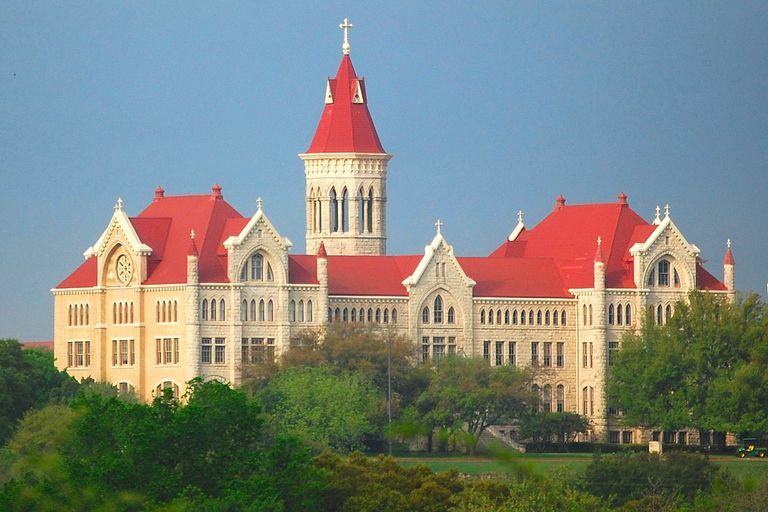 St. Edward's is a Catholic university overlooking Austin, Texas. The university was established in 1878 by Father Edward Sorin, the member of the Congregation of Holy Cross who also founded the University of Notre Dame. St. Edward's University frequently does well in national rankings, and it was recently named one of the "Up-and-Coming Universities" by U.S. News & World Report. St. Edward's has a 15 to 1 student / faculty ratio, and the university curriculum emphasizes experiential and service-oriented learning through team work, internships, undergraduate research and study abroad. In athletics, the St. Edward's Hilltoppers compete in the NCAA Division II Heartland Conference.